Keep your brows on flee with this gel tint from Tony Moly. It provides a long-wearing pigment that produces naturally-looking eyebrows. 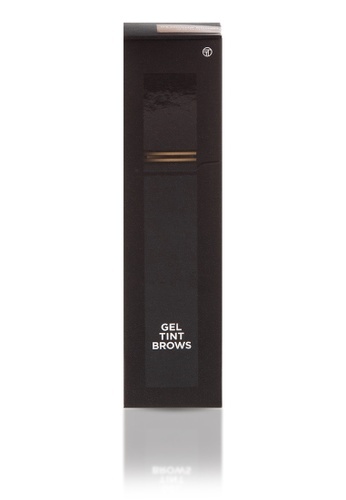 Can't find Perfect Eyes Gel Tint Brows 03 in your size?